With its emerging trend in the foodservice industry, Artificial Intelligence (AI) and machine learning developers are finding that their programs’ technologies have many applications in the restaurant business. Small business owners are finding that AI can provide them with ways to compete with larger corporate chains without dramatically expanding their footprint, infrastructure or labor expenses. Additionally, as more applications of AI crop up every year, it is becoming an increasingly attractive option. 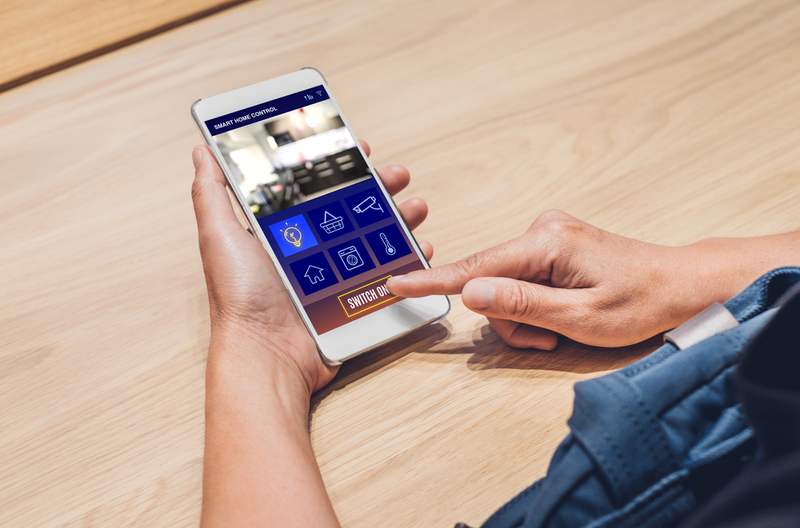 Here are some smart steps you can take to integrate AI into your business, maintain your competitiveness and expend less effort while strengthening your restaurant. AI offers a brand new world of innovation and automation to many industries. However, it is still in the early stages of development, even for large-scale industries. Smaller organizations may not see market-ready, applicable uses that are practical for them for a few more years. Developing AI applications takes a significant amount of time and highly-educated people. Currently only large scale operations in health care, customer service and industry can afford to develop functional AI applications. Many businesses underestimate the cost of building AI applications. So, its development tends to be limited to larger corporations with the capital necessary, experts and development personnel. Due to other business sectors proving to be more profitable, niche AI that is customized for food service is not currently being developed. Having robots, kiosks and drones that replace your chef, serving staff and delivery drivers is still far in the offing. However, you can take steps to get ready to adopt AI for your business and help you work smarter rather than harder. 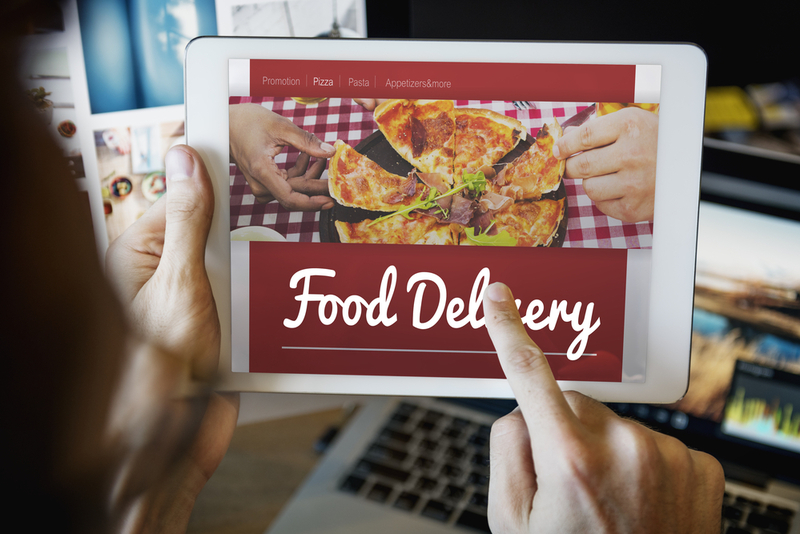 If you already use online ordering, you can add chatbot services to your site to help customers make purchasing decisions and answer general questions. Setting up a chatbot service for your website is fast and easy. It is also one of the most cost-effective ways you can start integrating AI and machine learning for your business now. Smart kiosks are already implemented in many chain, fast food or casual restaurants. With the help of a primitive AI and data analysis, they are capable of both taking orders and offering suggestions from available data. For example, depending on the current season, prevailing weather or repeat customer preferences, smart kiosks can suggest meals, specific food items and beverages that are likely to get a positive response or ticket add for each customer’s order. Setting up tablets to be used as menus is an easy way to set up something similar at your restaurant, especially if you ask servers to present the tablet and have them assist customers with their order. The same applications of primitive AI to analyze data in smart kiosks can also be applied to an electronic menu. The menu can also be connected to your kitchen inventory to let customers know right away if an item is unavailable. Best of all, these tablets can be linked directly to your point-of-sale system, and customers can even settle their checks right from the table. You get more accurate orders, fewer disputes about the check, and fewer mistakes in the kitchen. It’s a win for everyone. Venga is a full-service suite that collects, analyzes and then summarizes purchase and preference data pulled from your transactions. They also track individual customer habits for ordering out or dining in, all with the intent of helping you increase positive customer engagement and boost repeat business. This cloud-based service leverages Big Data solutions to collect local customer data in real-time. It helps you monitor and adjust your business to meet trending needs and preferences. While it is not a true AI or learning machine, PosIQ does give you the tools and data necessary to integrate AI in the future. AI for foodservice is still in its infancy, but that does not mean that you can’t start preparing for the future now. Set up your online ordering system, build a mobile app and start using digital menus on tablets. You absolutely need data to make AI practical and useful to you. In fact, the more you can collect now, the easier AI integration will be in the future. Take these smart steps now, and be well prepared for the future.